A new book about SAORI weaving edited by Tatsuya Jo, one of the grandchildren of the founder, Misao Jo. 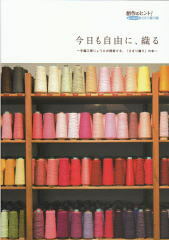 This book proposes a creative and relaxing lifestyle in which people enjoy SAORI weaving in their daily life. Although written in Japanese, it contains many beautiful photos and visually explains basic techniques such as warping, threading, and weaving. Tatsuya Jo is one of the three sons of Kenzo Jo, and he teaches SAORI Weaving at his own studio “Jota” in Tokyo, Japan. 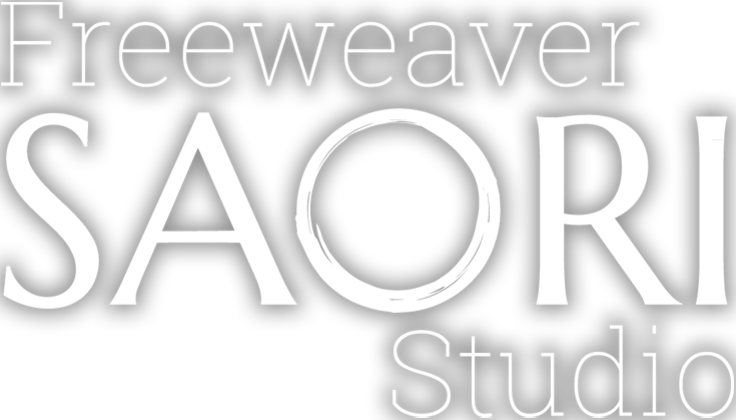 The title means “I weave freely today, as always”.